Forget someday — start today! 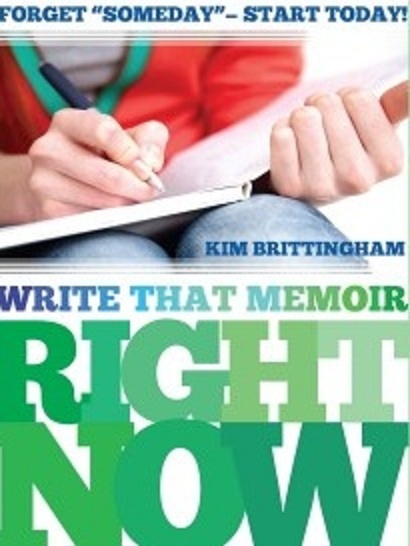 Get straightforward, no-nonsense help with your memoir — right now! Write That Memoir Right Now! is available as an eBook or audio book. Would you prefer to LISTEN or READ? You can also read it on the devices listed below. First, download FREE Kindle reader software for your device from this page. Second, download the book in Kindle format.